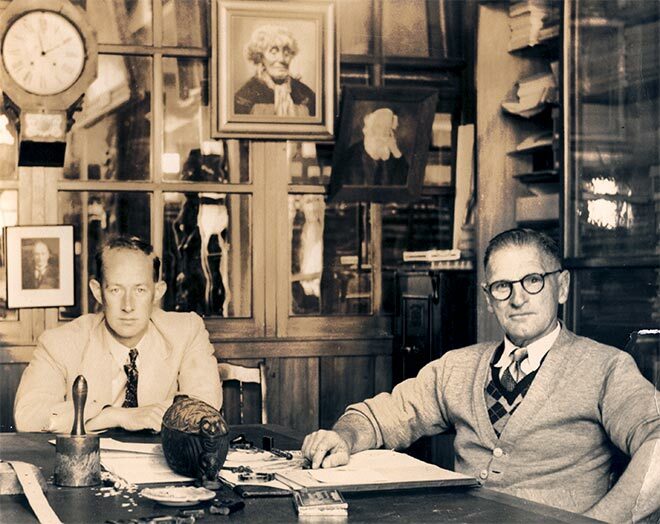 Honorary director of the Wanganui Public Museum, Max Smart (right), with Jock Moreland. John (Jock)Munn Moreland passed away on Saturday 2nd June 2012 aged 91. A real Kiwi hunting and fishing bloke who, through his work, made New Zealand a better place for so many Kiwis.